Hay beautiful ladies! Thanks for appreciating my posts as my aim is to bring fashionable and stylish stuff for your interest. 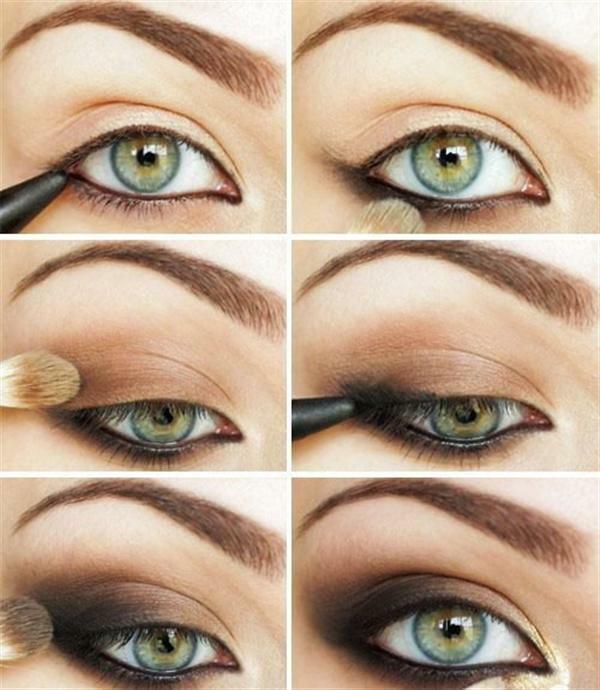 Today I have brought in black & brown smokey eye make-up ideas, looks and images. Make-up can add a lot more glitter in your beauty. It can add the spark to enhance your look. 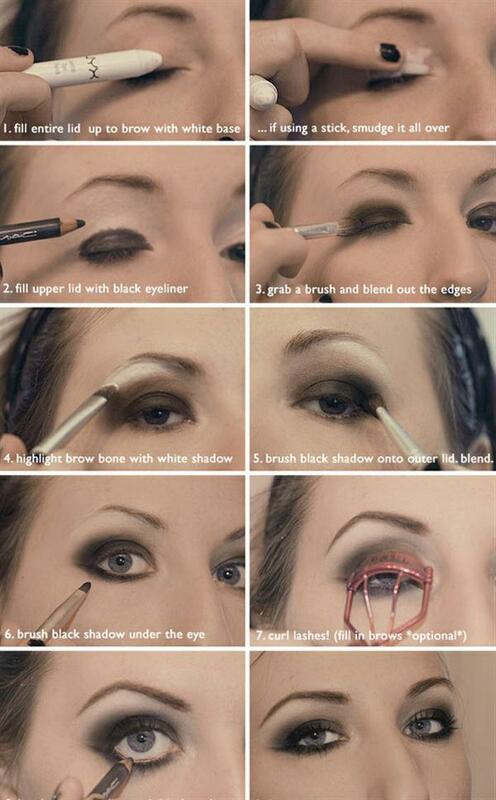 Eye make-up is a bit technical job. 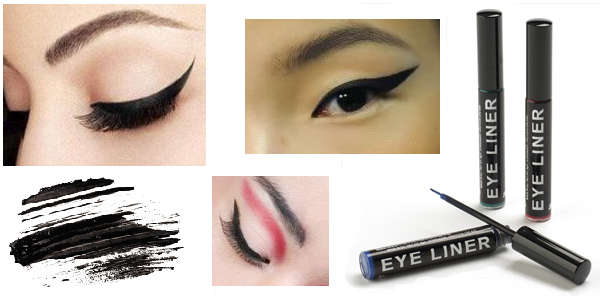 The wrong brush strokes can play havoc to entire look of your face and eyes. 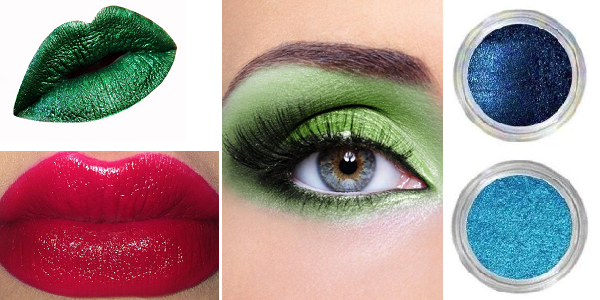 Always go for the right make-up which suits your skin tone. 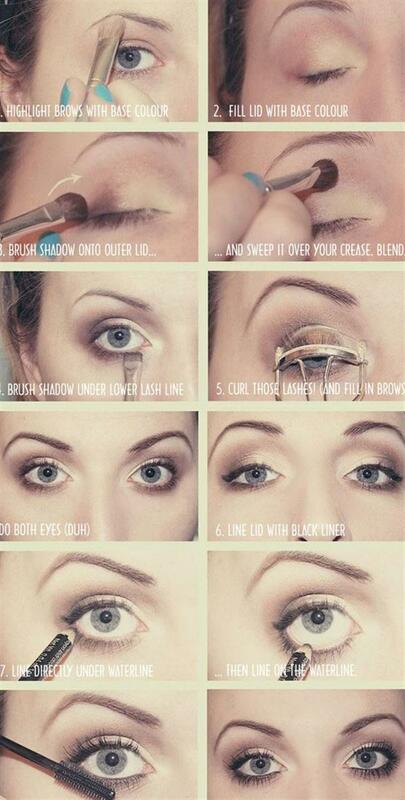 Women and teen girls are very much interested in applying smokey eye make-up to look elegant and stylish. Kristen stewart, Kesha and Avril lavigne are those stars whose smokey eye make-ups and outlooks are very often imitated by youngsters. 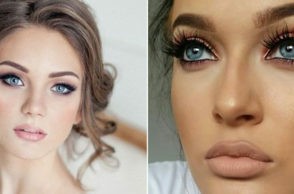 Here you can see the smokey eye make-up method and right kind of techniques to do it perfectly. 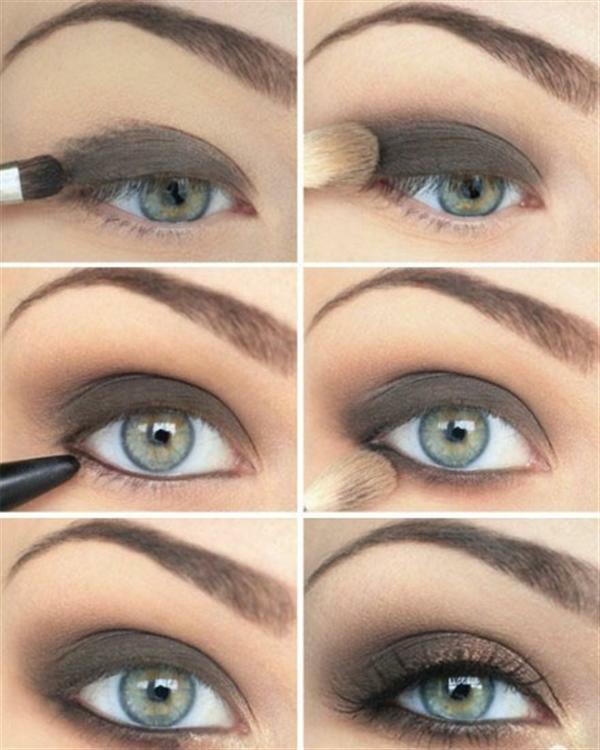 You can see these pictures over again to have a better idea how to apply such smokey eye make-up. You don’t even need to mooch around in hunt of a make-up artist. 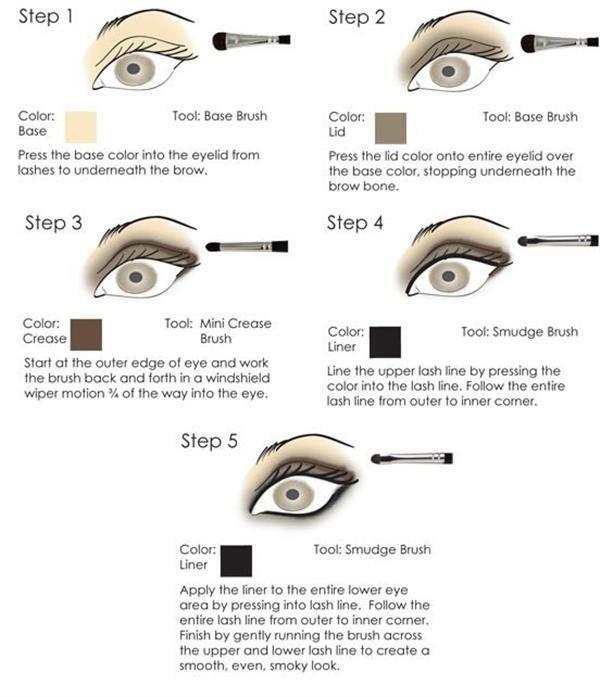 Click on the image, scrutinize it thoroughly, follow the steps and yes you are ready to have a stylish smokey eye make-up. Way to go. Enjoy!